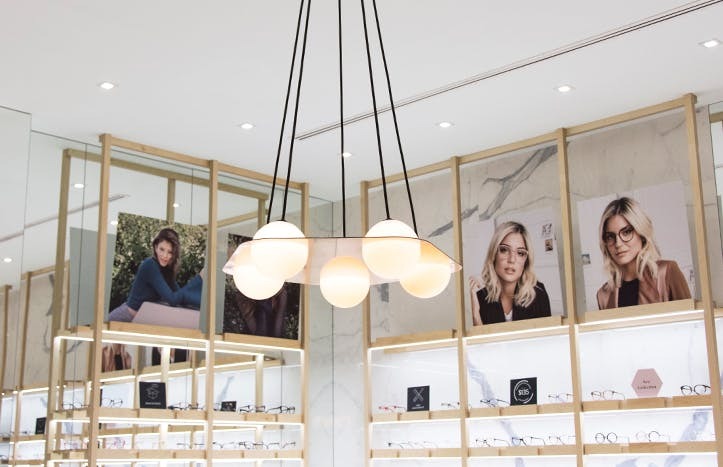 For the opening of our first store in Ontario, BonLook set up shop in the heart of downtown Ottawa in the CF Rideau Centre, the city’s premiere shopping destination. 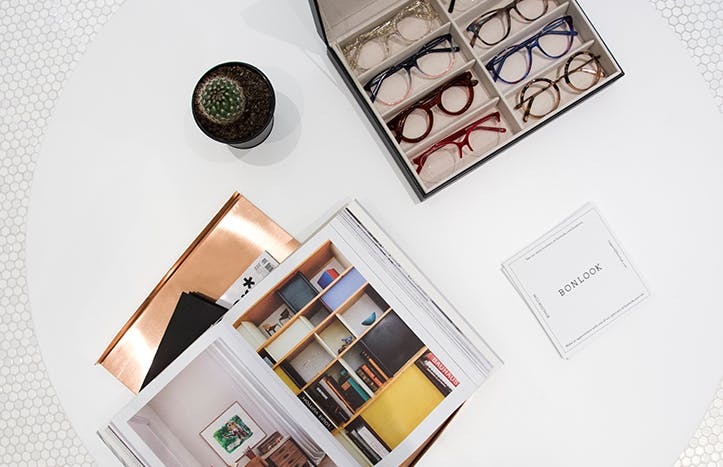 Stop by and see the stunning new BonLook space, with its large windows, central table display and warm, inviting vibe that make finding your perfect pair a breeze. 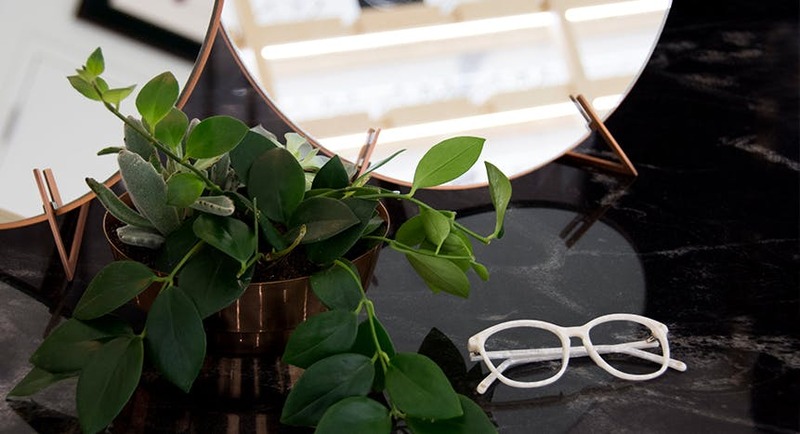 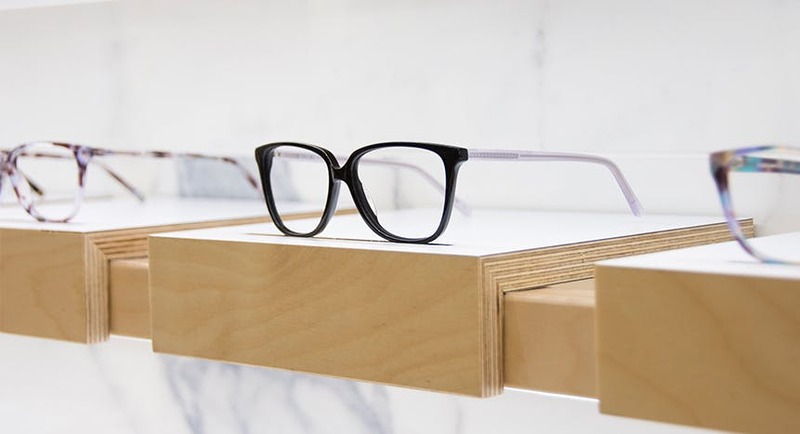 You’ll enjoy a unique shopping experience in the optical market.